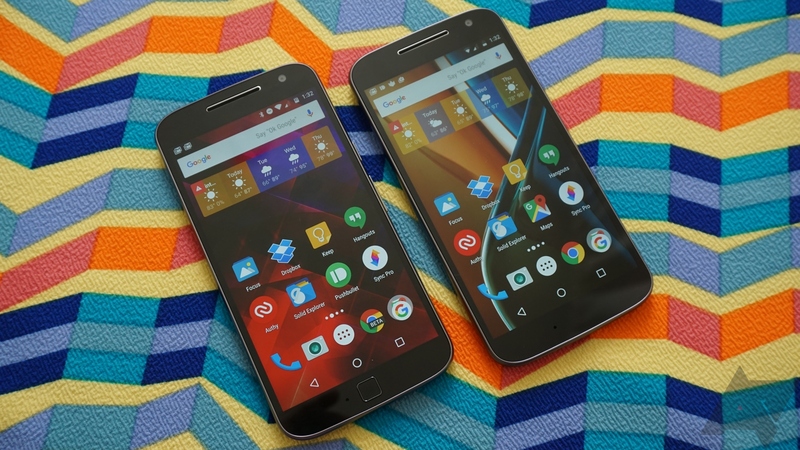 The Moto G lineup includes some of the best phones you can buy on a budget. But Motorola places a higher priority on the G4 in India than the US, considering devices over there received Android 7.0 Nougat almost three months ago. Now the company has finally started rolling out Nougat to the G4 and G4 Plus in the United States. Republic Wireless reports that Motorola has begun a soak test for the Nougat update, meaning that if no issues arise, it will continue being pushed to all devices. The update has a build number of NPJ25.93-13, and unfortunately only includes the December 2016 security level. If you have a G4/G4 Plus, you will receive a notification when you get the update. See the source links below for more details.